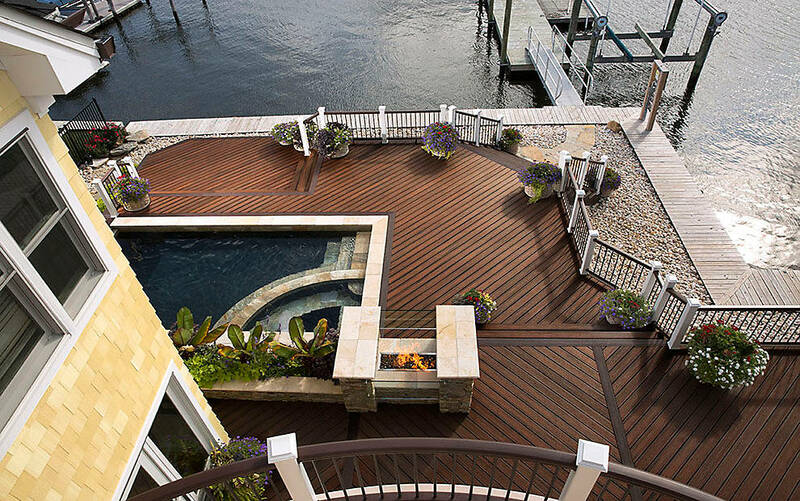 Metro has all the materials you need for treated and natural wood decking Today many customers are choosing trouble free, long lasting composite decking For those customers, we carry both Fiberon and Trex composite products. Trex is the inventor of wood-alternative composite decking. From the beginning they’ve been committed to helping you create a low-maintenance, high-performance backyard retreat that can handle the outdoors without depleting them, and will do so for decades. 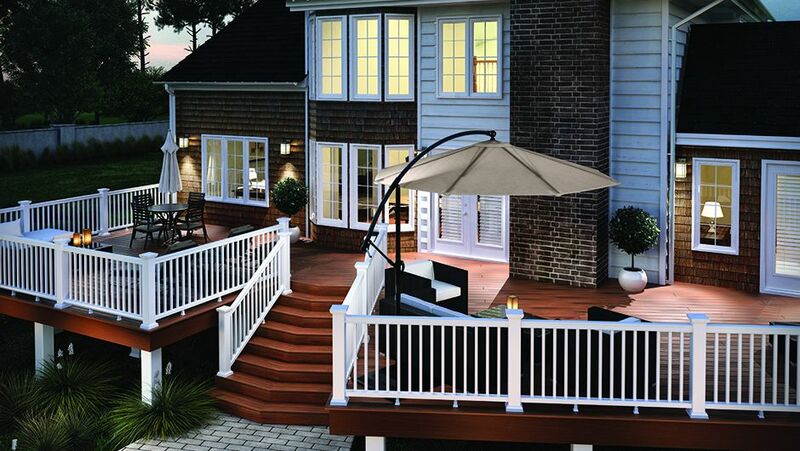 Because your weekends should be spent relaxing on your deck, not repairing it..
Fiberon introduced the industry’s first 25-year stain and fade warranty. We continue to offer industry-leading warranties, so you can buy with confidence. Fiberon products are made from recycled materials. That means we can divert more than 60,000 tons of wood and plastics from landfills and incinerators each year.